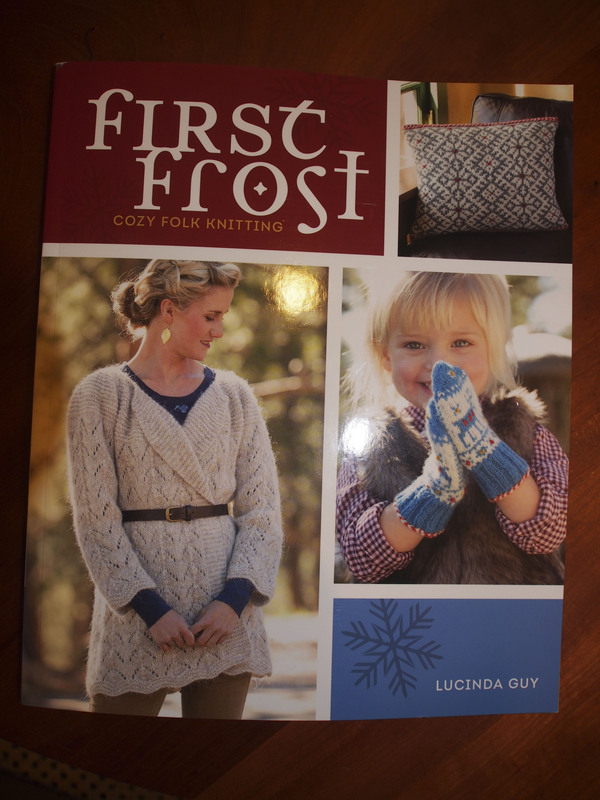 A book by Lucinda Guy, I have 3 of her other books and really love the whimsical nature of some of the kids projects. 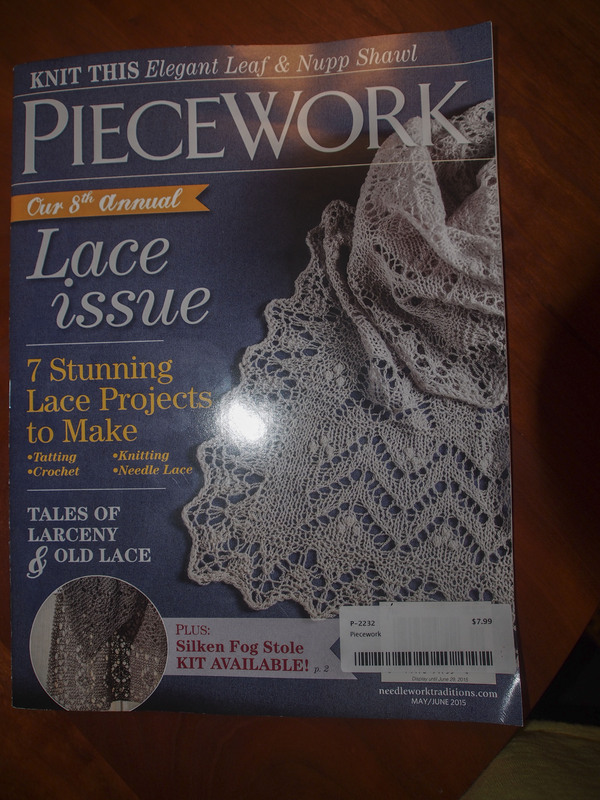 A Piecework magazine is always in order. This seems to be the only magazine that I am purchasing as of late. 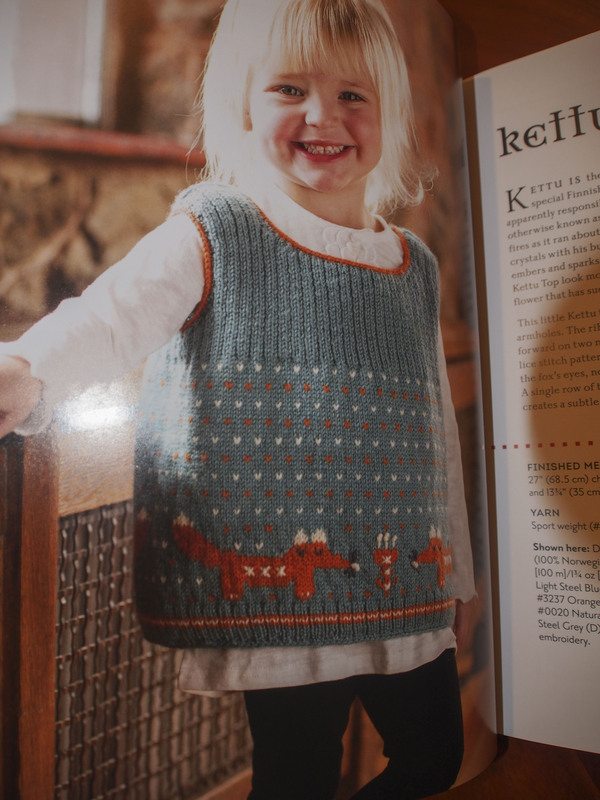 I need to add my magazine collection to the Ravelry database, and then perhaps I would use them more. 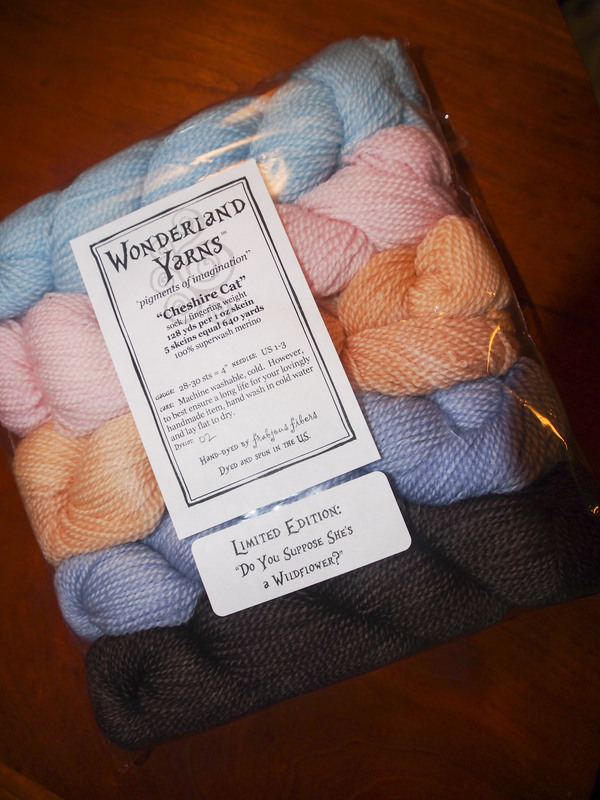 I also purchased this pack of sock yarn, I am thinking that it will make some lovely Fair Isle mittens. Lace yarn to be used to make a shawl for the Go Red auction next winter. I think that I will make the Gretta Garbo Shawl by Nancy Bush again for this . This yarn is a bit finer, so might need to do additional repeats. It is Findley by Juniper Moon Farm; 50% merino, 50% silk, color Serendipity. Very soft, and I really liked another wool by Juniper Moon that I knit last Fall. 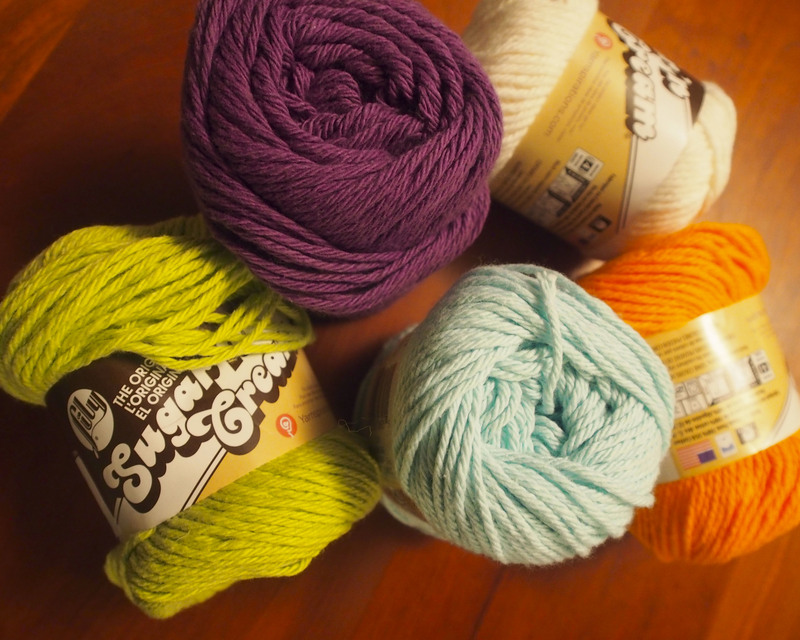 And lastly, there was some dishcloth yarn, that at 40% off seemed to be a good deal. Might go back at 50% next week and see if any is left. 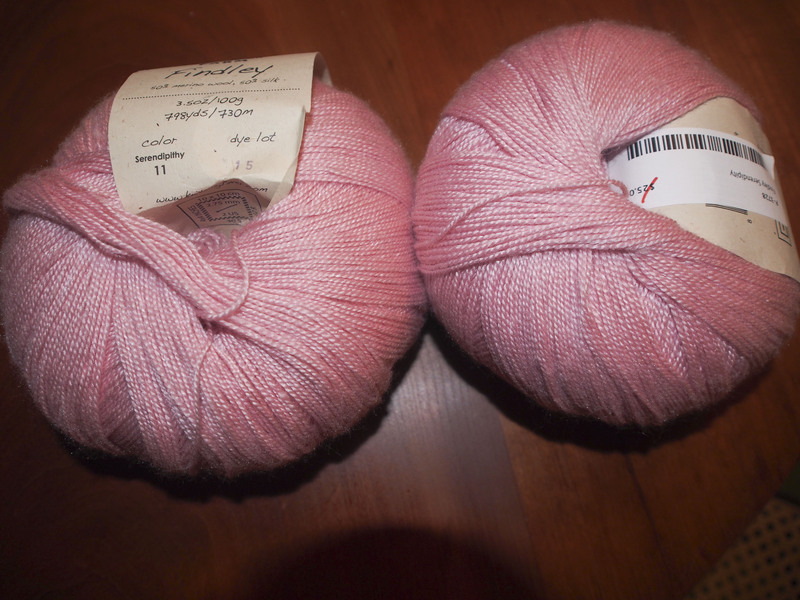 I love my Greta Garbo shawl you made me…the pink will be beautiful. Looks like you found some much needed items afterall! 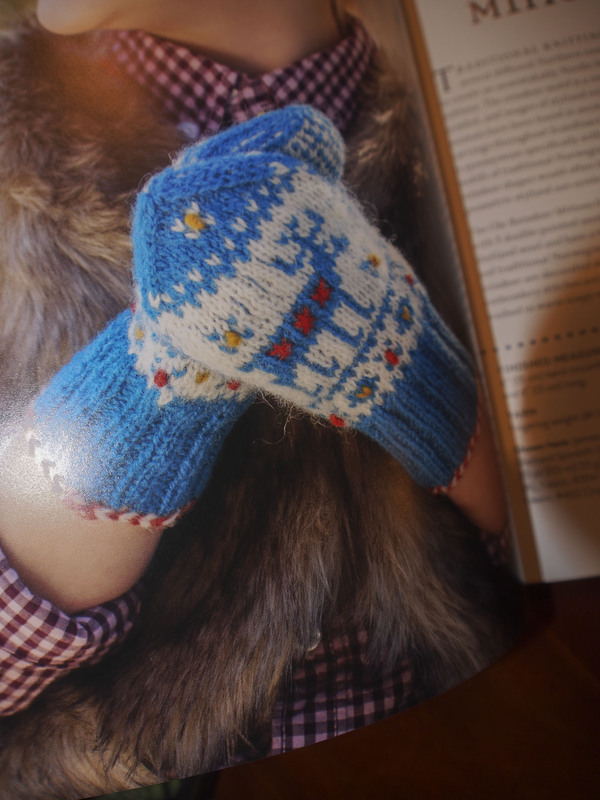 This comment is a little off-topic but on the subject of books… I’m trying to organize a tour of knitting blogs for my novella about magical knitting (Blood Stitches, Kensington, May 2015). I couldn’t find an email address for you, so if you’re interested please send me an email: mail@erinfanning.com. In the meantime, you can find for more information about my writing at: erinfanning.com. Thanks for the consideration!